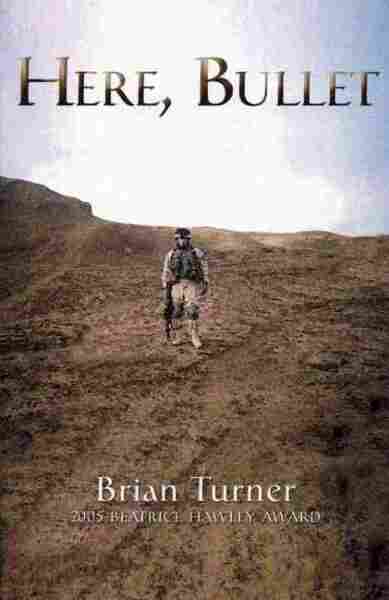 Soldier-Poet Brian Turner, Framing War In Verse For soldier Brian Turner, words have the impact of bullets. 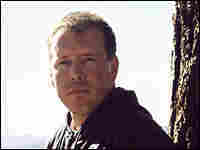 His poems provide a first- person account of war; The New York Times praised their "attention to both the terrors and the beauty he found among Iraq's ruins." Explore NPR's poetry reviews, readings, author interviews and recommendations. 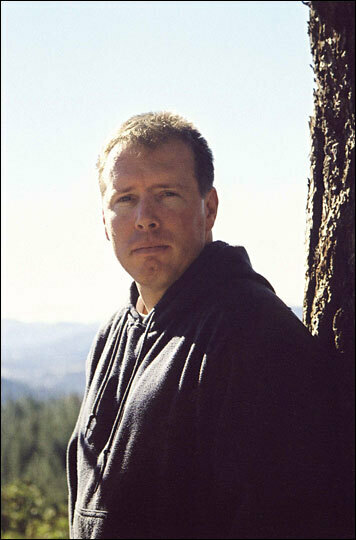 Soldier-poet Brian Turner. The New Yorker said his work "sidesteps the classic distinction between romance and irony, opting instead for the surreal." and seagulls drift by on the Tigris River. though burlap sacks and duct tape blind them. the way piano wire thrums when given slack. down in the eucalyptus shade, there by the river. Brian Turner reads "Najaf 1820"
tied to the fate of its exhaustion. leaning toward Mecca when the dawn wind blows.